Goed product, I'm very satisfied. 100pcs/bag or as customer's requirement. Outer packing export carton with size is 45.3*25.8*19.8cm it depends on the goods. Stocking details: Black standard length of 2 meters are available in stock, the other length and color to contact customer service to confirm. 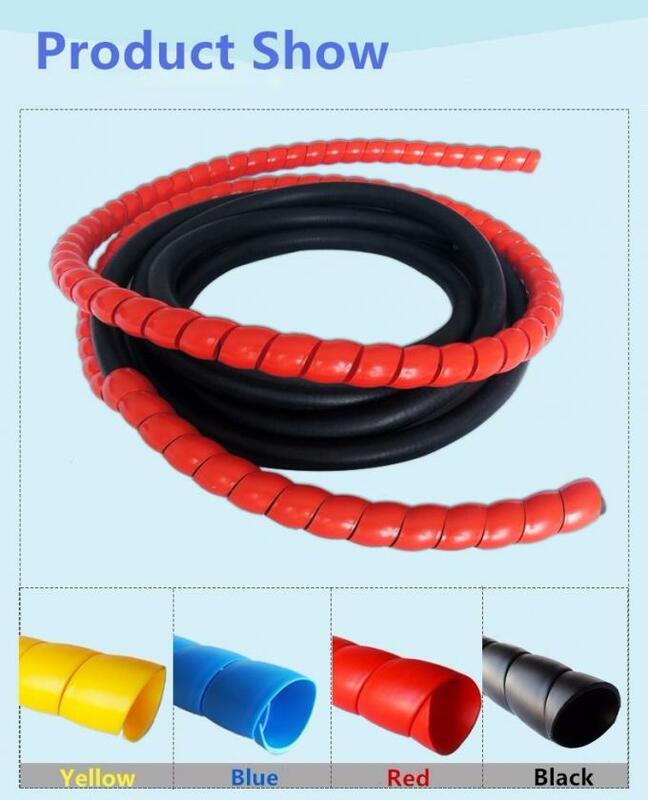 Product Features:Enhance the wear-resistant anti-static and anti-UV performance of internal products such as hydraulic hoses, wires and cables, protect the internal products such as hydraulic hoses in harsh environments, and effectively prolong the service life of the hoses. 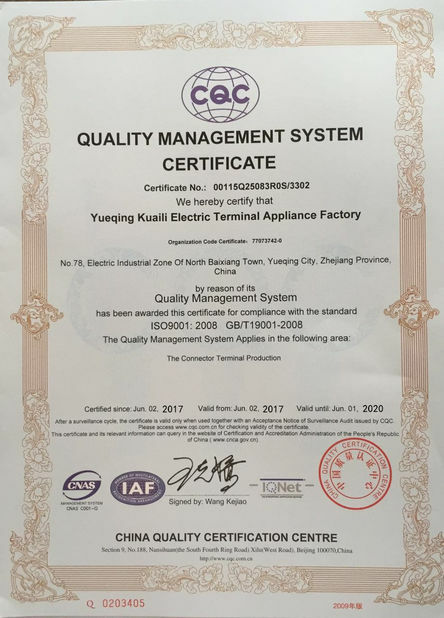 1.Exterior Smoothly, No starving crack scuff and burr, No patency foaming and uneven, No inclusion. 3. Good tensile strength and impact resistance. 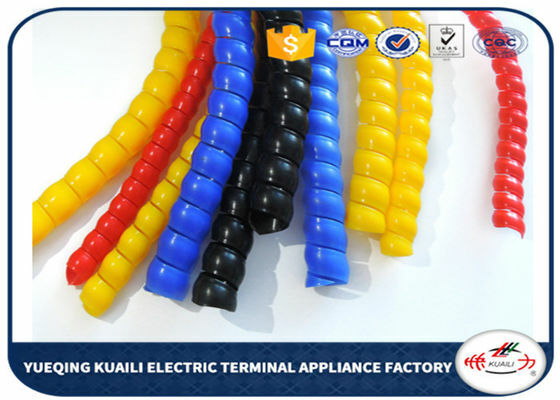 China Good Quality Wire Connectors Terminals Supplier. 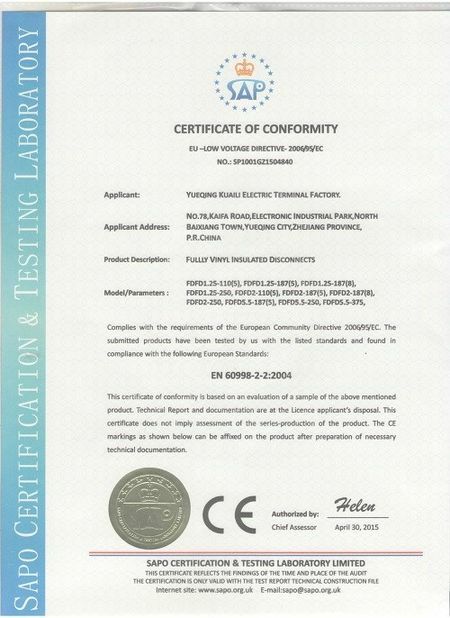 Copyright © 2017 - 2019 wireconnectorsterminals.com. All Rights Reserved.